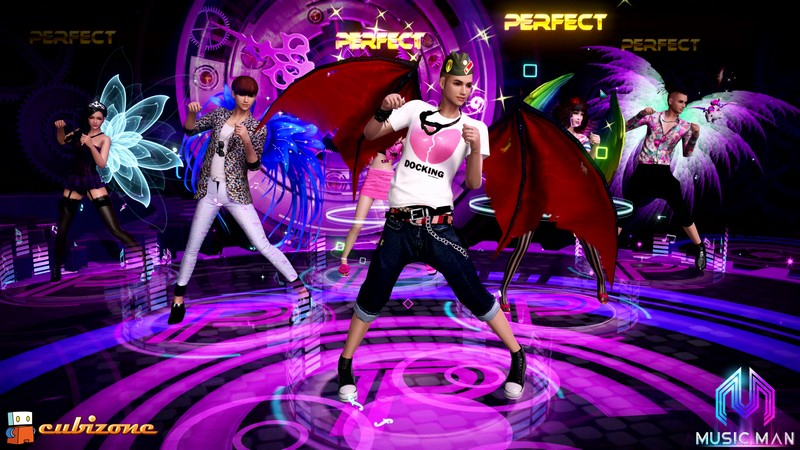 Music Man Online is a social music and dance MMO. Featuring different game modes and difficulties, along with multiple social features, any music lover should find something to love. Your Own Home: A sandbox-style home system lets you customize and decorate your own home, where you can play mini-games, hang out, and earn neighborhood rankings. Oh, Baby: Characters can be accompanied by their own child, which will have moods, interact with the player, and offers additional revenue. Five Game Modes: Focus your rhythm in Classic Key Mode, Rhythm Mode, Beats Mode, Thunder Mode, or DJ Mode. 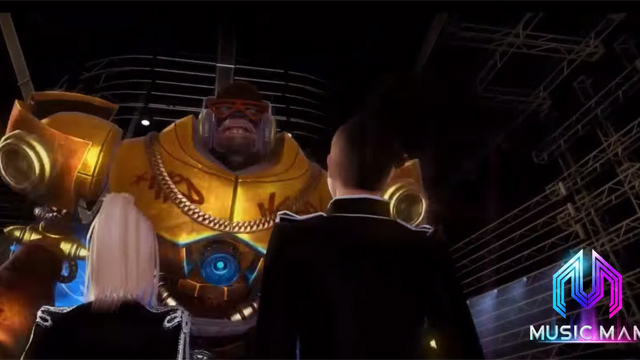 Music Man Online brings the music rhythm online gaming scene to the next level. 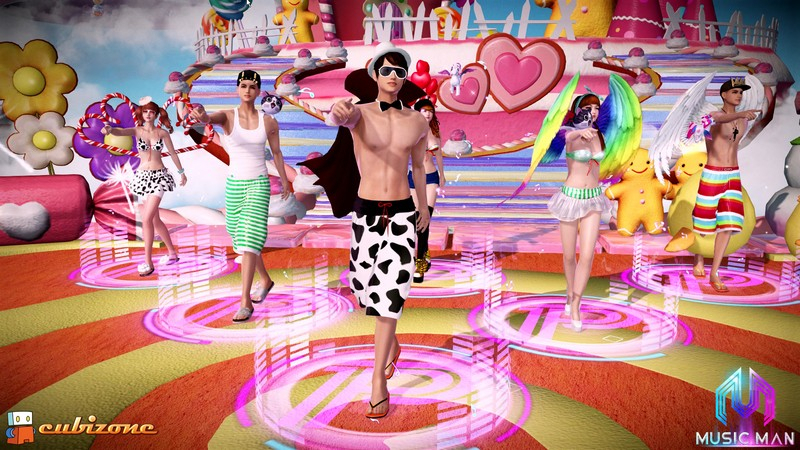 Music Man Online Review: Dance Dance MMO!